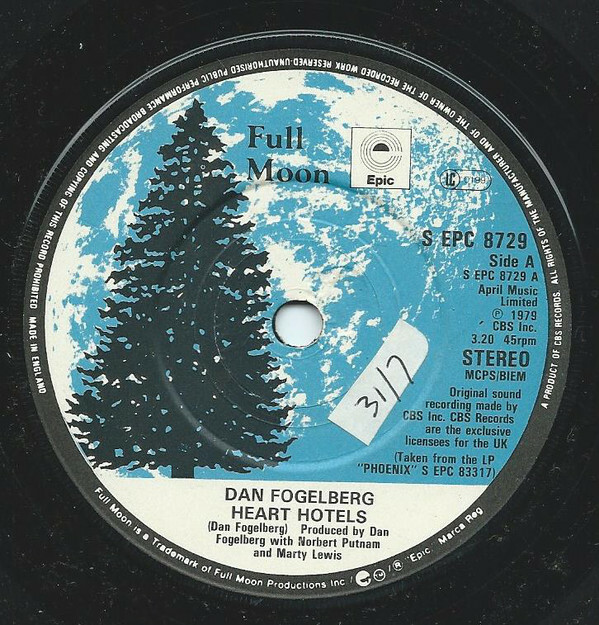 “Heart Hotels” is a song written and recorded by the American singer-songwriter Dan Fogelberg. 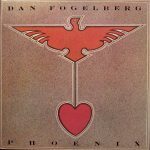 The song appears on Fogelberg’s 1979 album Phoenix. It was the second of two single releases from the LP. In the spring of 1980, the song peaked at #21 in the U.S. and #3 on Billboard magazine’s Adult Contemporary chart. It was a lesser hit in Canada. “Heart Hotels” is a metaphor for protracted loneliness, bordering on despair. The song features a Lyricon solo by acclaimed session musician Tom Scott.